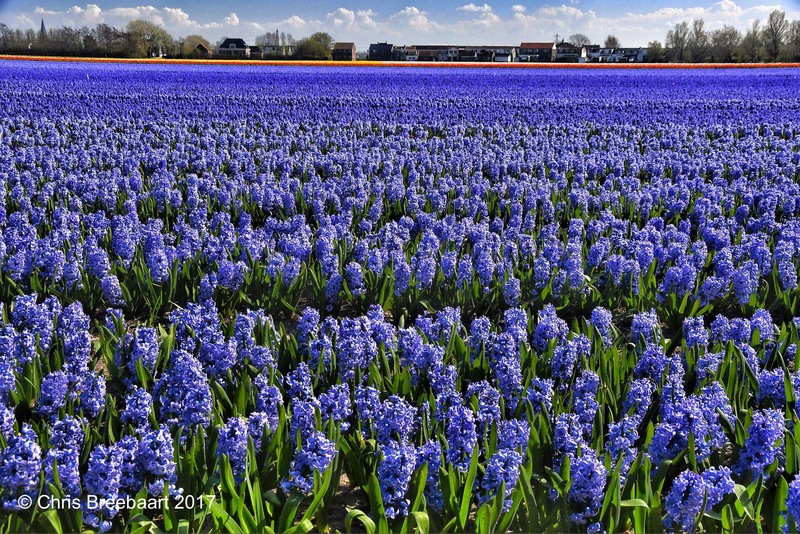 Dense: Hyacinths | What's (in) the Picture? The weekly theme is ‘dense’. My take on the Dense photography challenge – Welcome! Well, if you come over here, they will be blooming next week!! tulips rising, daffodils going but hyacinths beautiful! Thank you for the update …. what I understand you had really weather last week. Will be in Amsterdam over Easter. We have got tickets to Keukenhof … a present, so we will give that a day. Do you know that we Swedes buy 1 million tulips per day during season??? That means that the bulbs at Keukenhof is only one week supply for us. But we grow our own .. 250 growers supply our needs. Google tells us that Swedes buy most tulips in the world. 150 millions per year. Have a wonderful stay in Amsterdam! Thank you so much, I’m sure we will … it’s a great city. Good gracious – the scent must have been overwhelming! But how very beautiful. Oh how beautiful! Thanks for sharing!